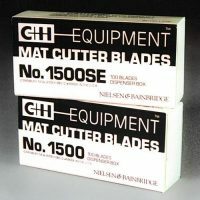 South Star Moulding carries C+H mat cutting blades. 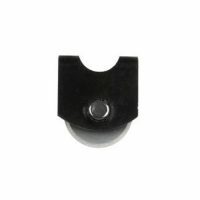 South Star Moulding carries Fletcher glass cutter wheels. 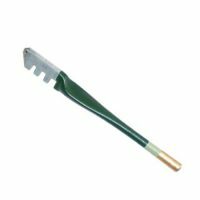 South Star Moulding carries the ‘gold tip’ hand-held glass cutters. 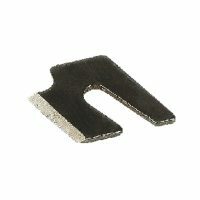 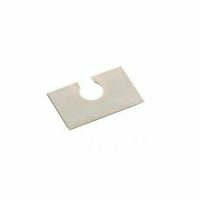 South Star Moulding carries Omega brand mat cutting blades. 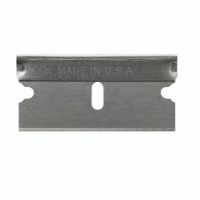 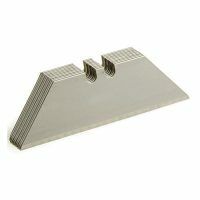 South Star Moulding carries utility blades. 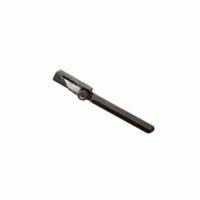 South Star Moulding carries Fletcher plastic cutting blades. 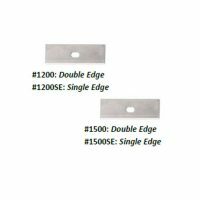 South Star Moulding carries Fletcher ‘Super Keen’ blades.